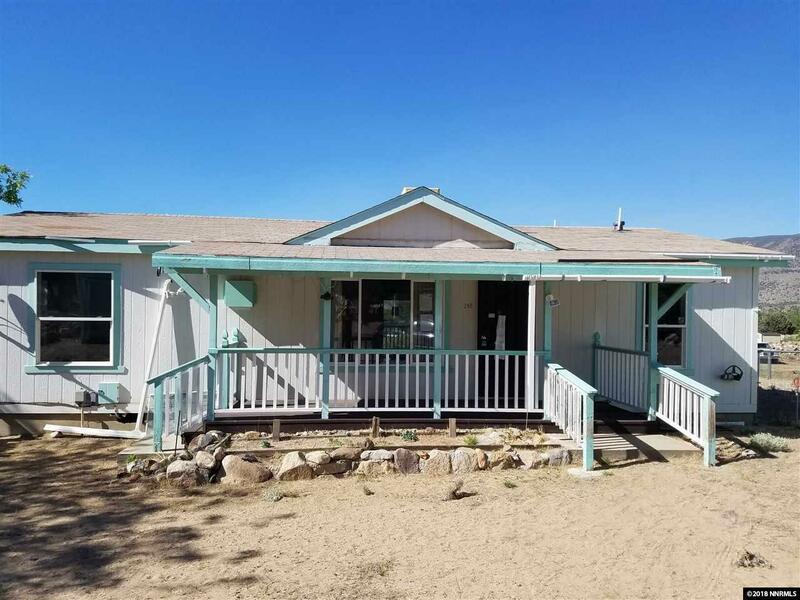 This is a wonderful manufactured home in Walker that has all of the potential you are looking for. The front area is landscaped with natural trees and and wildflowers. The back yard is a wide open clean slate that can board horses, build a shop or garage as well. The home is 3 bedrooms and 2 baths with a good sized living area and kitchen. The home needs some TLC, but is ready for move-in. This property is an REO sale and being sold in AS-IS condition.